 In 2005, audio innovator Peter Lyngdorf, on a mission to create absolute perfection in sound reproduction, founded a revolutionary sound system research and development company in Denmark. Lyngdorf brought to this new venture his experience in conceiving some of the most significant audio breakthroughs in history, including the world’s first fully digital amplifier.  In a re-imagining of digital acoustic compensation, RoomPerfect™ premiered the following year, together with a next-generation fully digital amplifier.  With these foundations, the stage was set for a groundbreaking collaboration that would change the course of audio history. Lyngdorf’s work soon caught the attention of a worldwide icon. In 2007, following a history-making partnership with Steinway & Sons, Steinway Lyngdorf released the Model D Music System, a legendary product which represents the pinnacle of audio and design prowess. 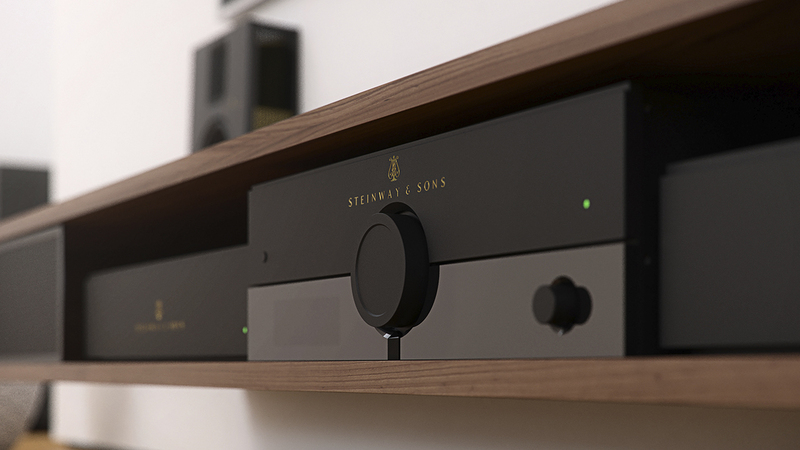 The partnership was based on an ambitious promise—that these audio systems would reproduce the sound of a Steinway & Sons grand piano to the degree that even seasoned concert pianists could not discern the difference. In an extension of the creative thinking for which both companies are known, an immensely powerful and innovative floor-to-ceiling stackable speaker series, the Model LS, debuted in 2008. 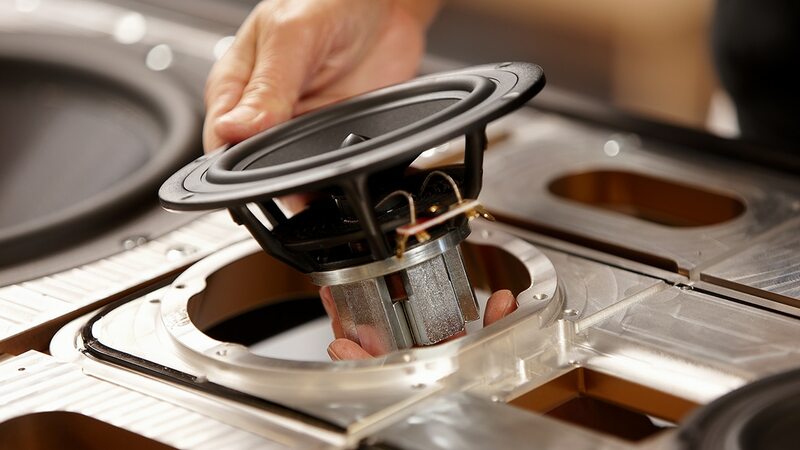 The world was now on notice: Steinway Lyngdorf had emerged as creators of the finest sound systems on the planet.  The company entered the multi-channel market in 2009 with the release of the Model P1 surround sound processor. This processor is regarded a preeminent in its field and is a demonstration of Steinway Lyngdorf’s technical expertise. 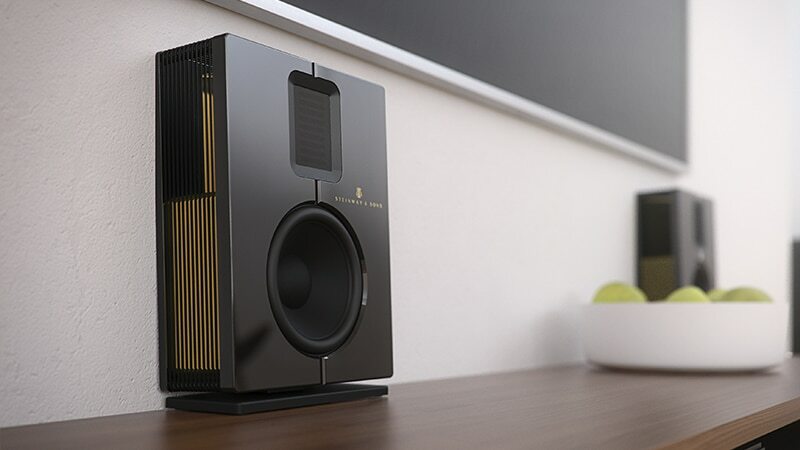 From 2009 to 2011, several speaker series were introduced, among them the highly acclaimed Model S, which was launched to meet the demands of high-end audio enthusiasts seeking a contemporary design and a compact system. Steinway Lyngdorf, founded on research and forward-thinking, continues to achieve advances in sound technologies such that the world has never known. 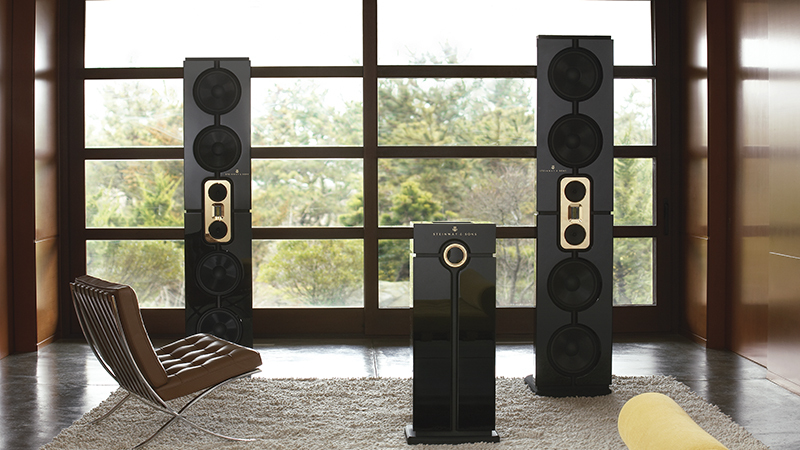 To answer the demand for a high-performing cinematic and music system, the LS Concert was released in 2012 and was greeted with across-the-board praise. In 2015, the release of the Model P200 surround sound processor set a new standard for immersive sound. The Model P200 provides full support of every audio format available, including Dolby Atmos®, DTS:X, and AURO-3D—each of which represents the latest developments in immersive surround sound. In 2018, the release of the Model B set a new standard for big sound in a compact enclosure through a four-way active speaker design. 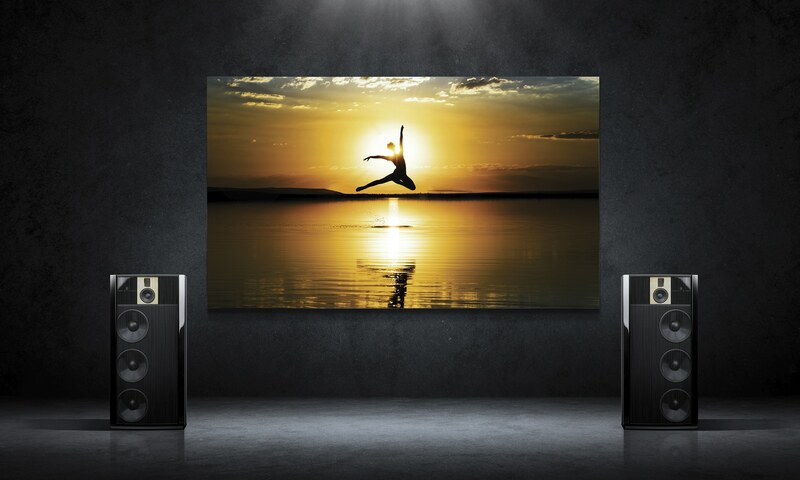 Together with the P100 surround sound processor and A2 amplifiers, the Model B was selected by Samsung Electronics as the perfect partner for Samsung’s new extraordinary video system, The Wall. With global distribution and installation in some of the most elegant and luxurious settings in the world, Steinway Lyngdorf has grown its brand and its reputation on the same promise that engendered its founding: a promise of pure sound perfection.